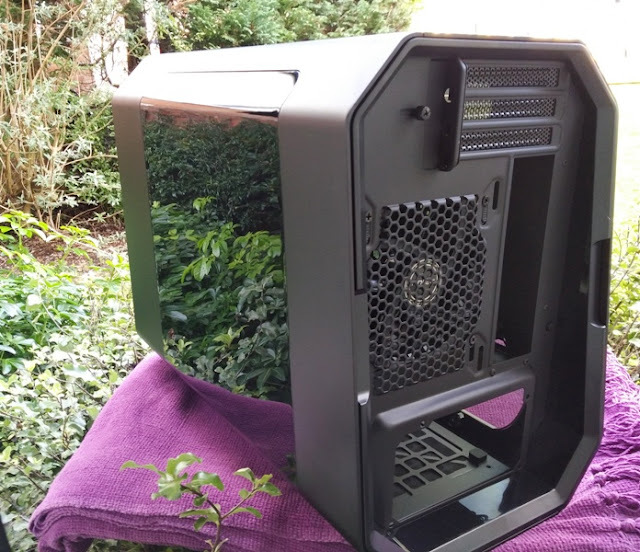 The computer chassis contains most of the key components of your computer so why not go for a computer case enclosure that looks great, will last you a while and will do the job? 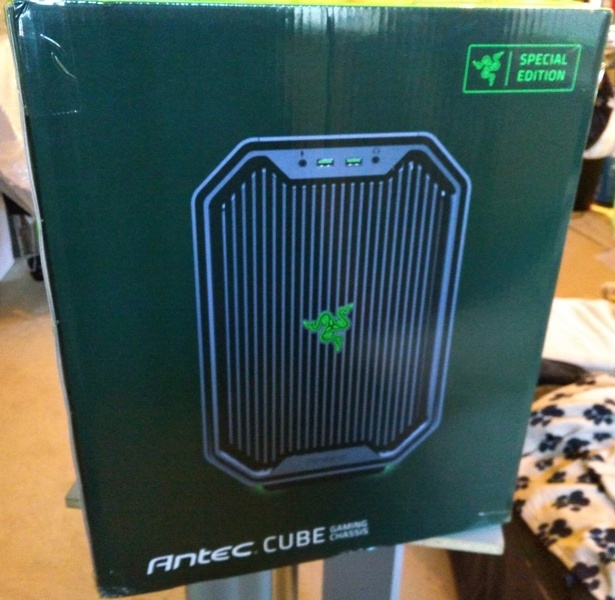 Take for instance, the Antec Cube computer case designed by Razer. 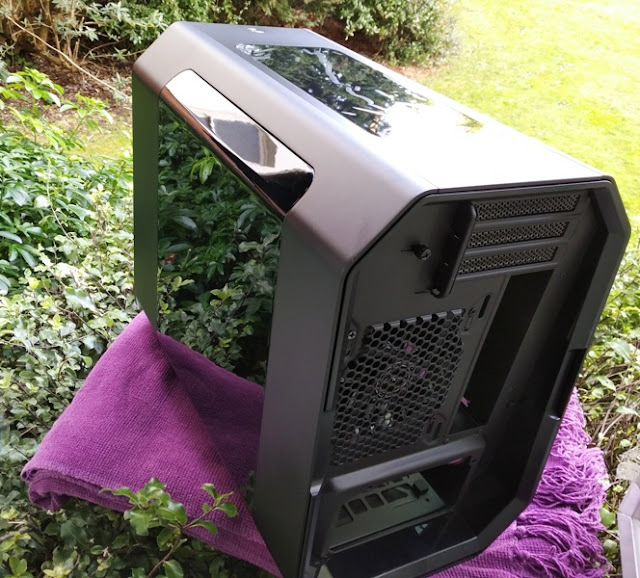 This Antec Razer themed PC case manages to be understated, elegant and stunning while being simple and efficient at the same time thanks to a dedicated basement compartment that makes easy to manage the power supply unit (PSU) cabling. 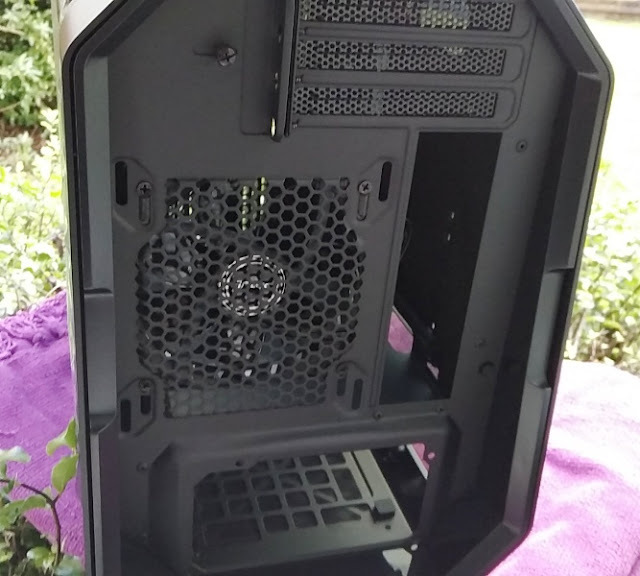 The Antec Cube case is middle-of-the-road in size so you get a compact computer chassis without having to give up in performance. 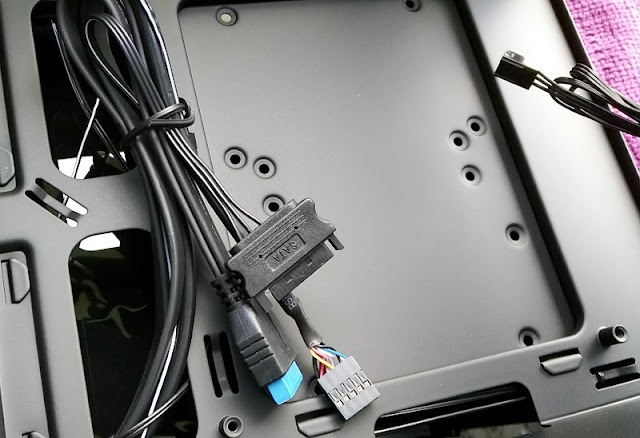 The Antec Cube case comes with internal cabling that consists of a SATA power connector to power the fan hub and LED light strips lights, a USB 3.0 blue connector, a HD Audio 10-pin connector and a power/reset switch connector. 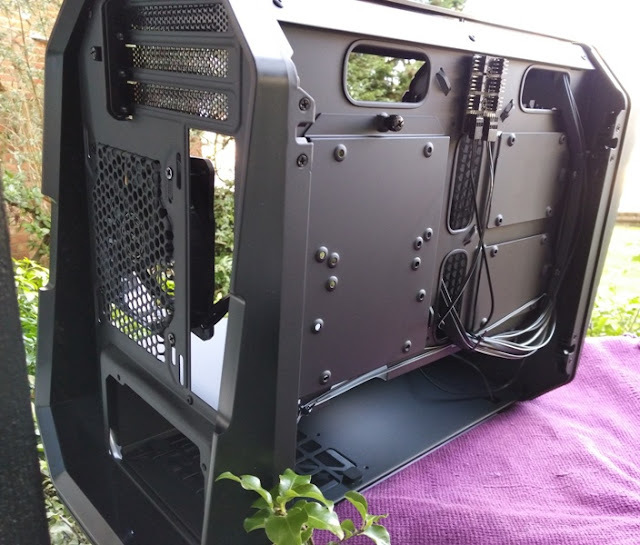 Inside the Cube case you can fit a full size graphics card up to 350mm in length if you don't install front intake fans and liquid cooling radiators. 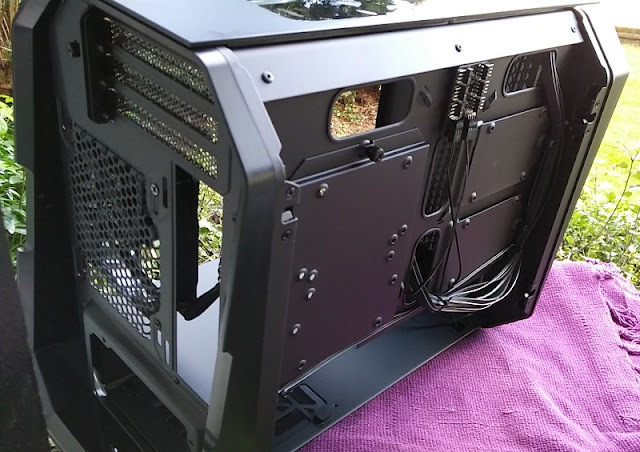 If you do install fans and a liquid cooling radiator on the front and back, you can fit a 210mm-220mm graphics card on the front. 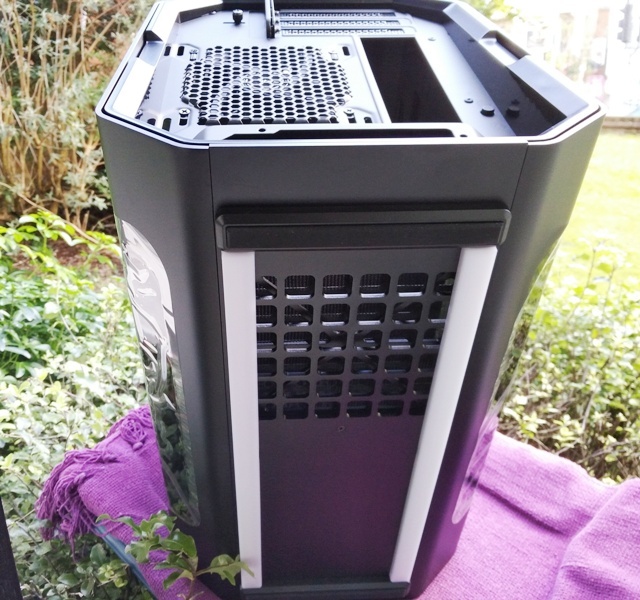 The Cube case supports liquid cooling radiators on the front and back of the case (up to 120mm, 140mm,180mm & 240mm for the front and 120mm & 140mm for the back). 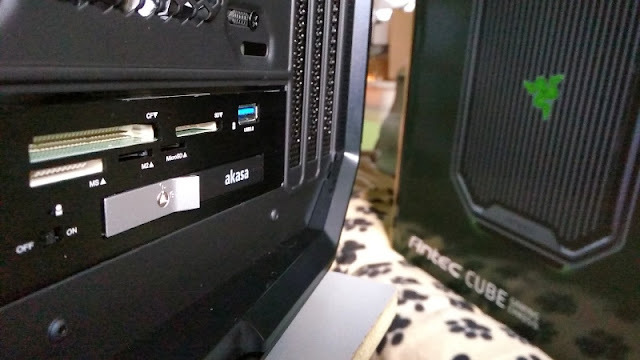 The Cube case has a form factor between a mini-ITX case and an ATX mini-tower, and it's designed for a mini ITX (small form factor) motherboard which are typically 17 cm long and 17 cm wide. 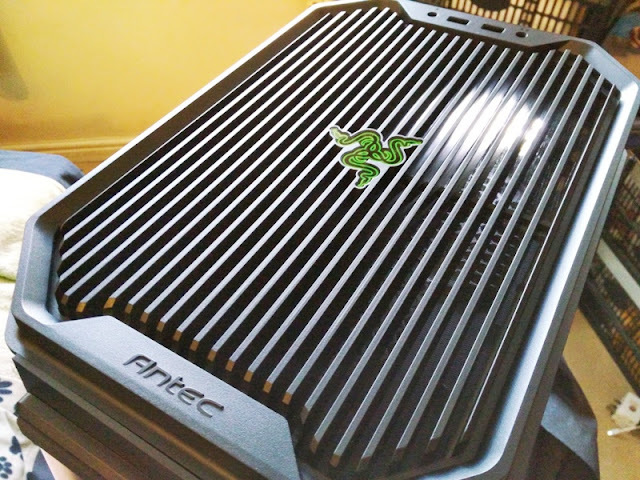 Antec's Razer themed Cube case measures 36.5cm tall, 25cm wide and 46cm deep, and weighs 7 kilograms. 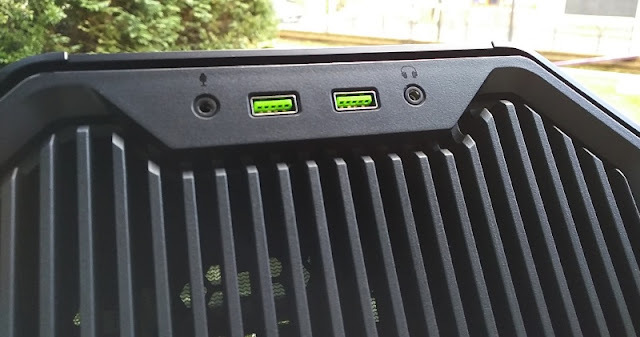 On the front of the Antec Razer Cube case you get a Razer green LED logo, a microphone jack and a headphone jack as well as two USB 3.0 ports with a Razer green accent. 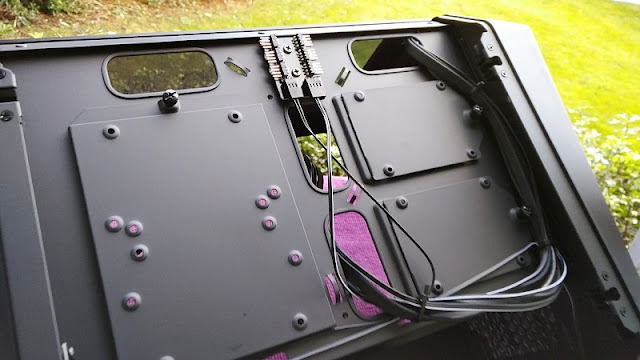 The bottom of the Cube case features two green LED strips for underglow lighting which can be manually turned off via a small power button on the back of the Cube case. 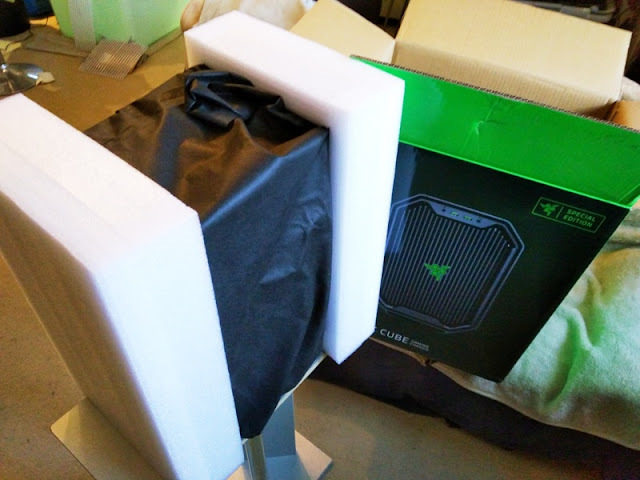 As far as Antec Razer's Cube case cooling system goes, it has an efficient design that allows for multiple fans and cooling radiators to be installed on the front and back of the unit to maximize airflow in and out of the case. 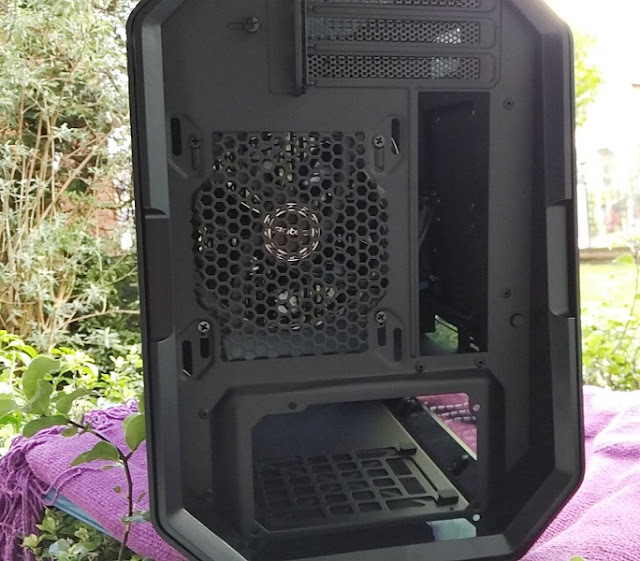 On the front of the Cube case you can fit two small air cooling fans (120mm), or one large enclosure fan (either 140mm or 180mm in size). 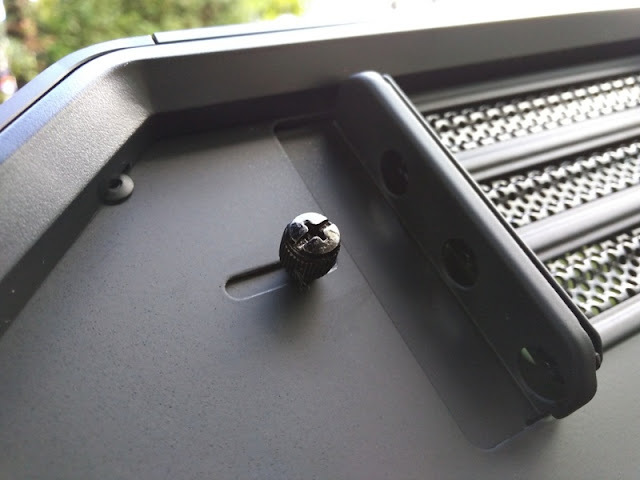 The back of the Antec Cube ventilation area consists of a hex mesh fan hole plate large enough to fit a 120mm enclosure fan. 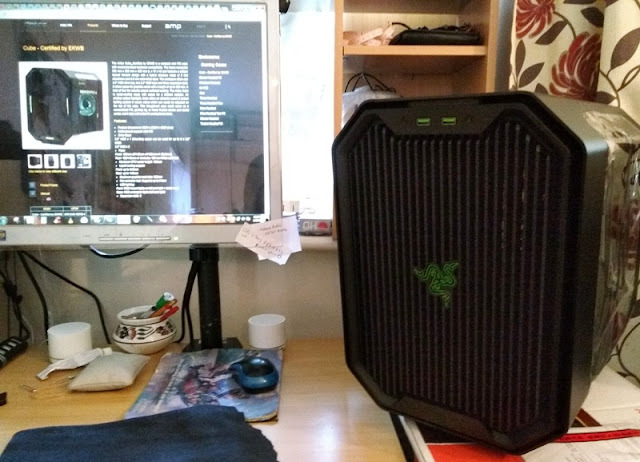 A TrueQuite 120mm green LED fan is already supplied and fitted to the Cube case. 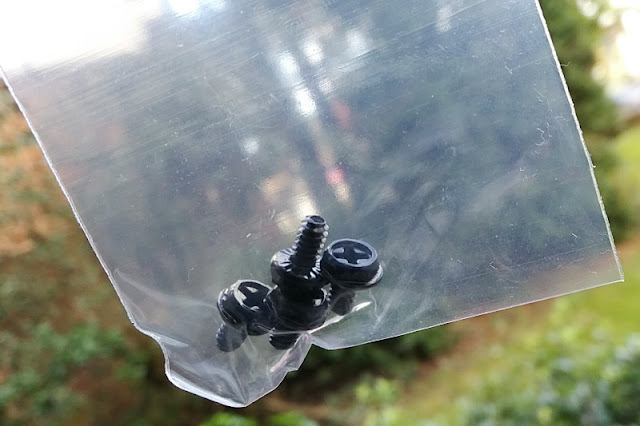 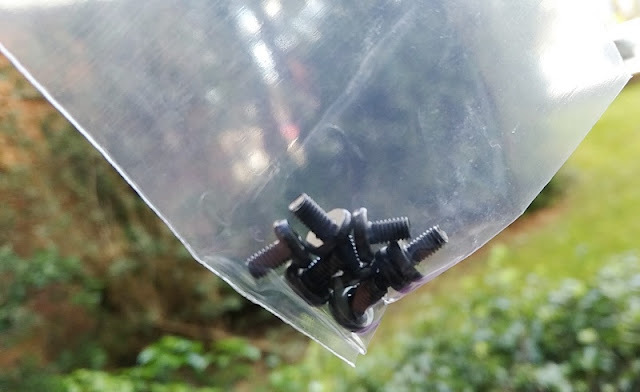 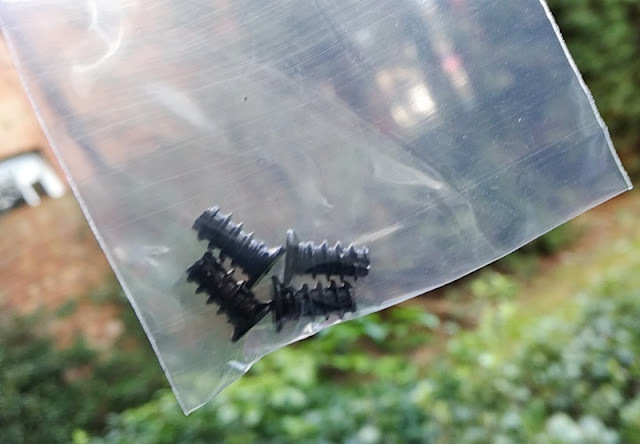 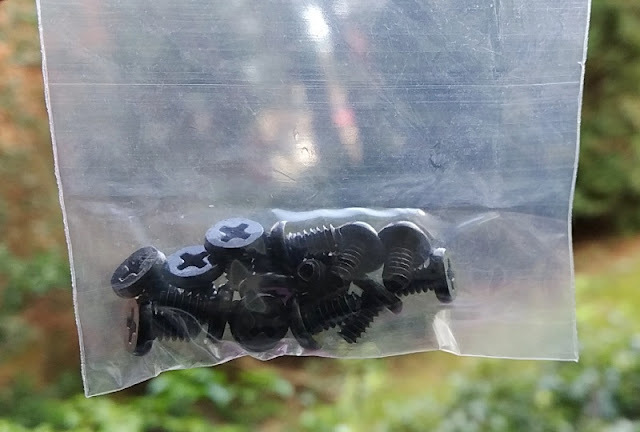 You also get several well made knurled head phillips thumb screws which are great for gaining quick access to the internals of the case so you won't need a man-hunt to find a phillips screwdriver around the house. 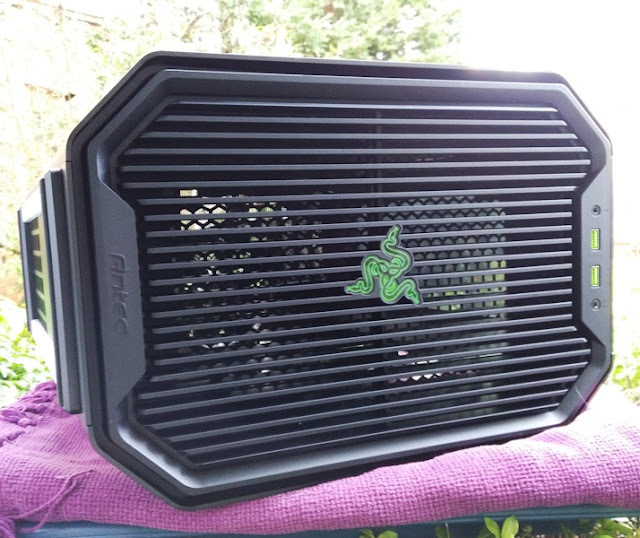 Antec's Razer themed Cube case also features a couple of removable dust filters. 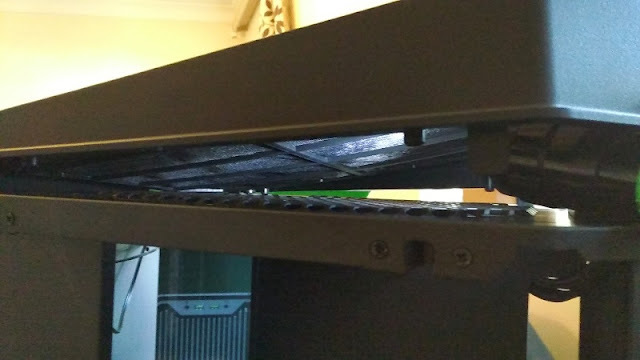 One dust filter is the PSU air filter which slides out and it's located in front of the power supply unit. 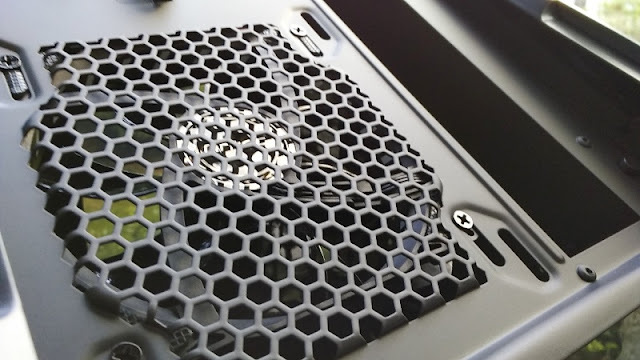 The other dust filter in the Antec Cube case attaches magnetically between the front hex mesh fan hole plate and the removable front cover of the case. 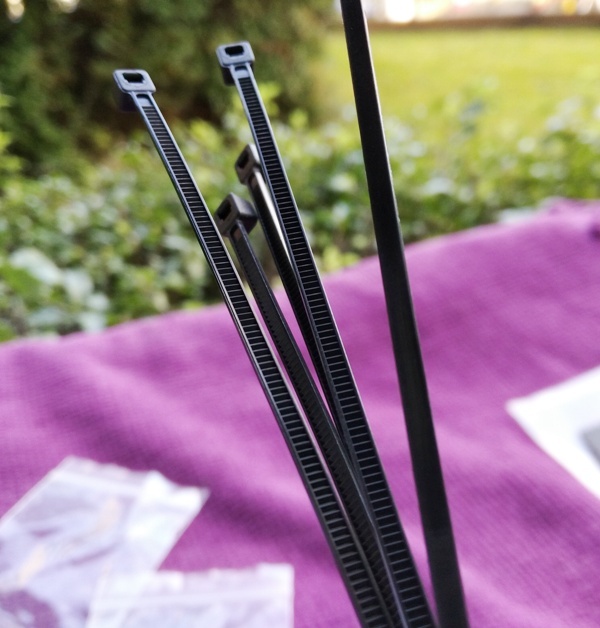 On the back of Antec's Cube case you will also find three PCI slot covers for fitting three PCI card slots and a power supply compartment located towards the bottom of the case. 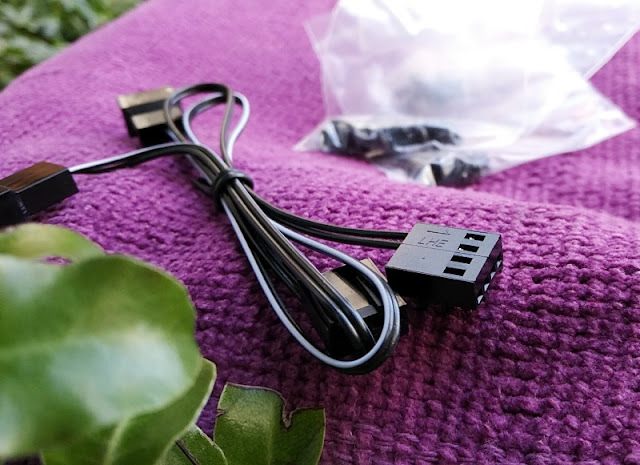 The power supply cutout is large enough to fit a small-form-factor (SFX) power supply unit (PSU) that is no wider than 18cm. 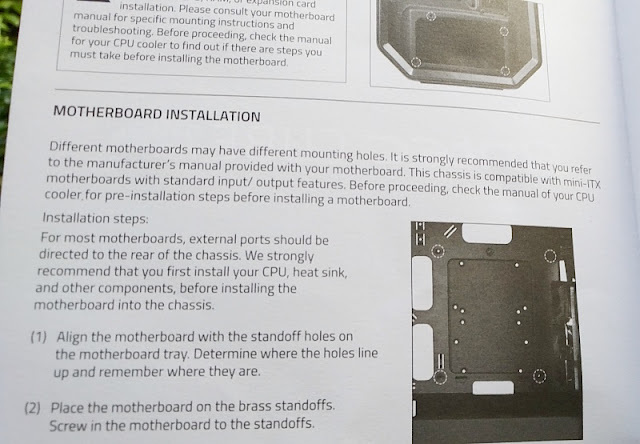 The motherboard port cutout space, which is also located on the back of the Cube case, can also be used to fit one 3.5-inch drive bay. 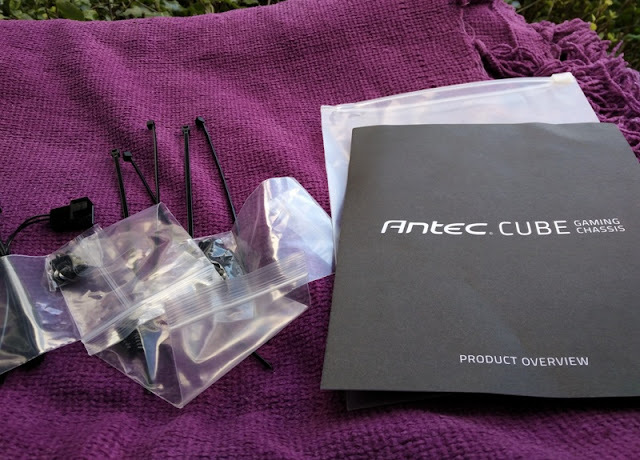 The side panels on the Antec Cube case feature tinted acrylic windows and a quick release mechanism that allows you to easily detach the cube case side panels from the rest of the case. 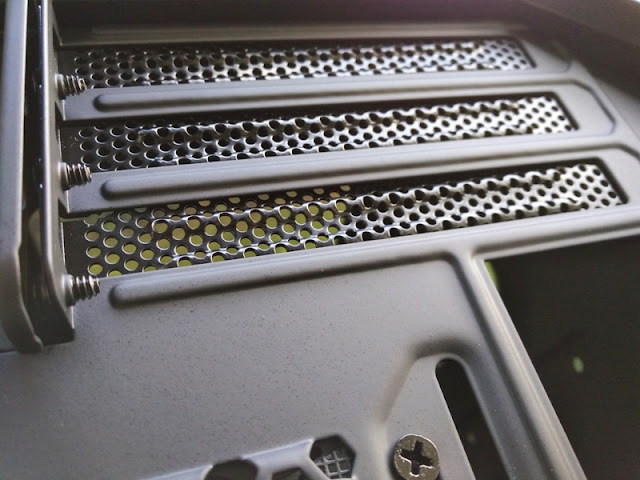 Detaching the side panels reveals the aluminum internal structure of the Cube case which integrates four mounting brackets for 2.5-inch hard disk drives (HDD) or solid-state drives (SSD), as well as a 4-pin PWM connector board fan hub capable of powering up to eight 4-pin enclosure fans.